Canadian Plane Trade is published in COPA Flight and is Canada’s number one monthly source of aviation-related advertising. Canadian Plane Trade has now an online version. Check it out! 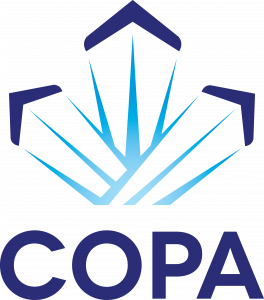 COPA members get a 10% discount and your ad will be published both online and the next printed issue of COPA Flight. Our circulation is more than 15,900 copies with members in Canada, Europe and the United States. Furthermore, we have an added readership of over 50,000 aviation enthusiasts as COPA Flight is also distributed to flying schools, aviation medical examiners, air cadet squadrons and selected government officials. Don’t miss this opportunity to reach Canada’s largest general aviation market by placing an ad in COPA Flight! Click here to view the rate card for the Canadian Plane Trade classified advertising. Click here to view the rate card for Display advertising in the classifieds. Click here to view the rate card for to view the rate card for Retail Display advertising. Email your ad details and photo or artwork (if required) to one of the above email addresses, and we’ll get back to you ASAP.